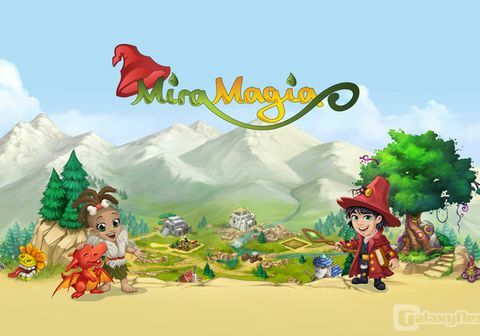 Whether you play as a witch, a shaman, a druid or a mage, Miramagia is all about magic – and tending your very own magic garden. 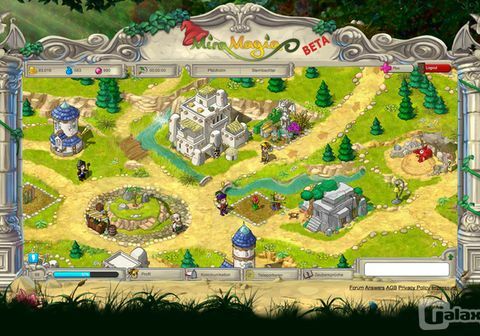 The player starts the game with fun lessons on growing herbs, plants and magical shrubs. After learning your first spells, you must take care of a newly-hatched baby dragon. Bring up your creature properly and you will have a powerful companion later in the game. But that’s just the beginning: your hero will be confronted with ever-increasing challenges as the game progresses. You must improve your garden, tend to rare plants and learn powerful spells. There are spells for nearly everything – from a quick rain spell to changing entire climate zones. You also find you have more commitments to your village community – for example, the village tree must be watered regularly and there are joint competitions against neighboring villages and valleys. Don’t forget – more adventures await just beyond your doorstep. 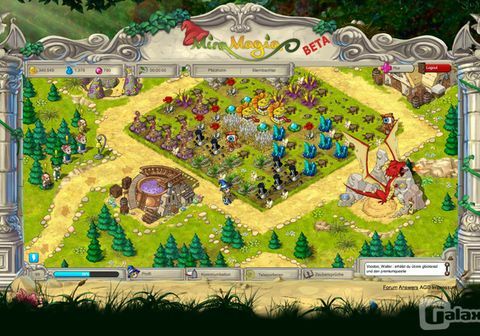 Miramagia looks fantastic: The lovingly-detailed gaming world is made up of hand-drawn graphics and brought to life with atmospheric animations. 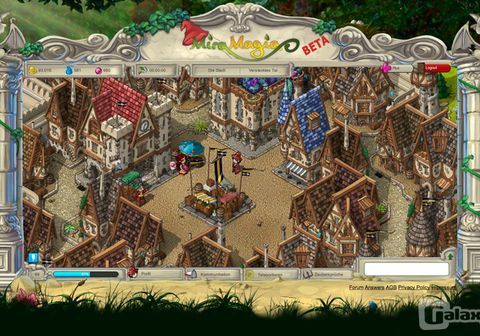 It’s not surprising that Miramagia was developed by Cologne-based development studio Bright Future – a company with an excellent reputation among players and developers alike.